Hello everyone! Today I don't really have a tutorial per se but I came across an image, and when inspiration strikes, you roll with it, no? One time, I was having a conversation with friends as to what our spirit animals were. My choice? 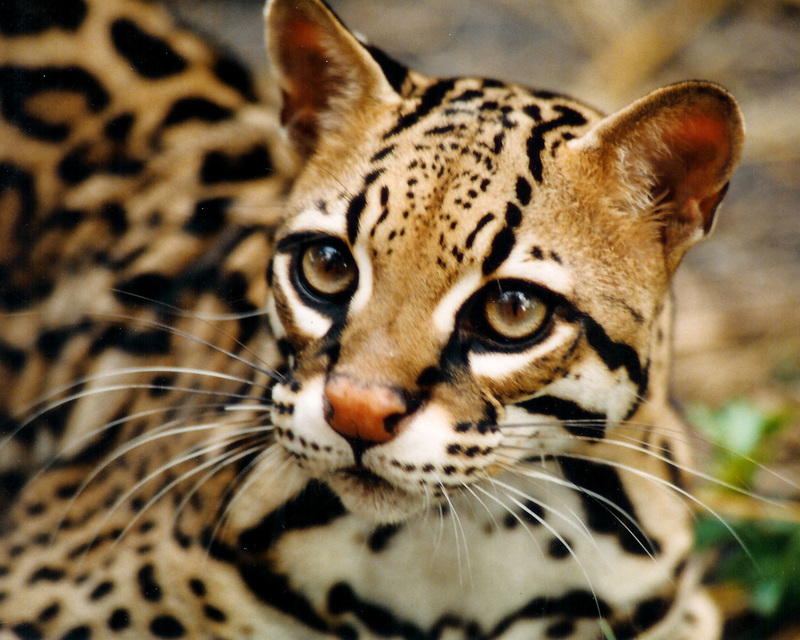 An ocelot. My reasoning? They're little, cute and scrappy (like me!) And Salvador Dali owned one, what more could you ask for? I'm also a bit of an art history nerd, with a huge love of the Surrealist period. 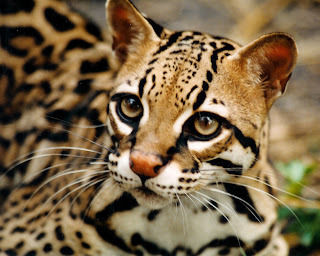 In case you couldn't tell, I'm a bit of a crazy cat lady (animal lover in general) so I was looking at some ocelot images, and thus this exaggerated cat eye was born. Have you tried setting the maybelline one with powder eyeshadow? I will definitely go out with this one day! Thank you so much, Betzy! Gorgeous eyes! But I must admit, I keep scrolling back up to look at the ocelot, lol. SO adorable :) Sounds like that was a fun convo. I love your interpretation of feline eyes! I could never do such a line :( The liner looks really smooth. I also love the eyeshadows on you. Great job! Your liner and brows look so beautiful! I need to try gel liner one of these days!